Check out the best places to stay near Mahabaleshwar with ample of modern amenities and homely environment. Capt. Gokhale invites you to his homes in Panchgani. For best Stay in Panchgani visit Dala Rooster and Dala Mare. We offer best bungalows on rent with ample of modern amenities. Book these attractive rooms in Panchgani and enjoy the stay. 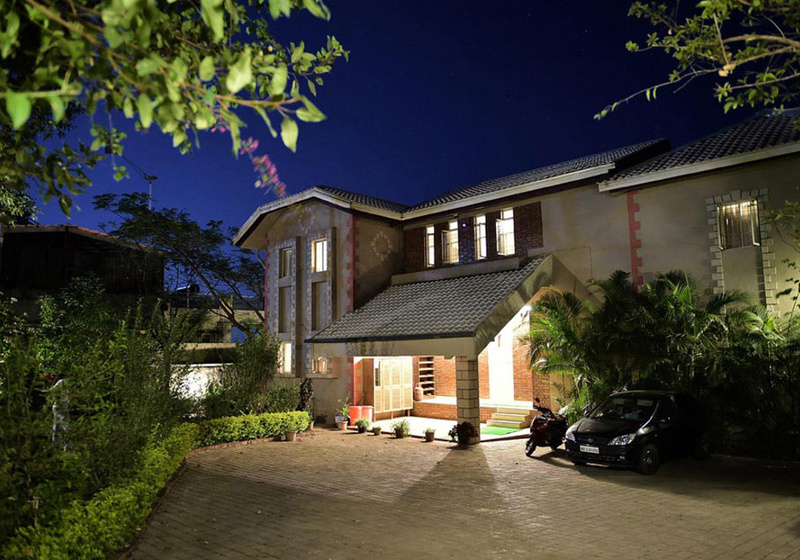 Best places to stay in Panchgani near Mahabaleshwar with best services provided. Panchgani and Mahabaleshwar are small towns in Satara district in the Indian state of Maharashtra. So give a glance to the best places to stay in Panchgani near Mahabaleshwar where as you step out of the bungalow you have a quick access to all shopping and tourist places. 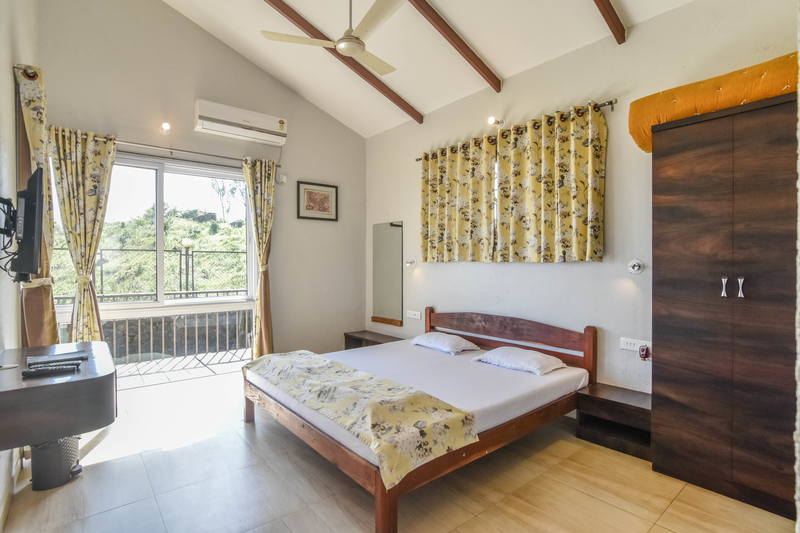 It is the best hill station where people enjoy their stay and attractive tourist places like Venna Lake, Arthur's Seat, Elephant's Head Point, Mahabaleshwar Temple, Pratapgarh Fort, Lingmala Waterfall.where as you step out of the bungalow you have a quick access to all shopping and tourist places. It is the best hill station where people enjoy their stay and attractive tourist places like Venna Lake, Arthur's Seat, Elephant's Head Point, Mahabaleshwar Temple, Pratapgarh Fort, Lingmala and Bhilar waterfall. ONCE YOU VISIT OUR BUNGALOW, YOU WILL ALWAYS VISIT US AGAIN SOON! Nicely decorated bungalow in a quiet location with great views of mountains. We enjoyed our stay here and the staff were very courteous and have maintained the place well. The food was good, especially the Barbeque was great. Great place! Clean, spacious, great food, bonfires, barbeques and well looked after by ruturaj and family. Slightly off the road but that's what makes it quiet and peaceful. should not be a problem at all if you have your own vehicle. 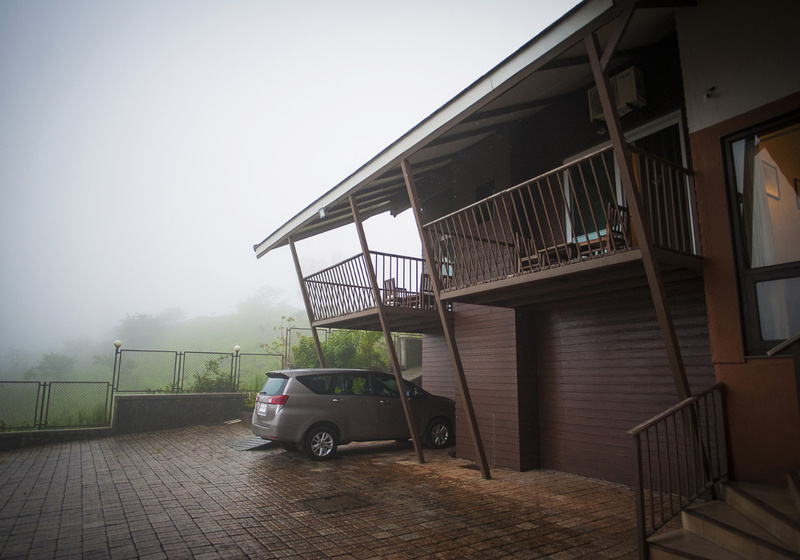 If you are wondering about the best places to stay in Panchgani or best places to stay near Mahabaleshwar, Do not worry. Reserve your stay in the best hotels in Panchgani and get relief from the confusion of where to stay in Panchgani and where to stay near Mahabaleshwar. 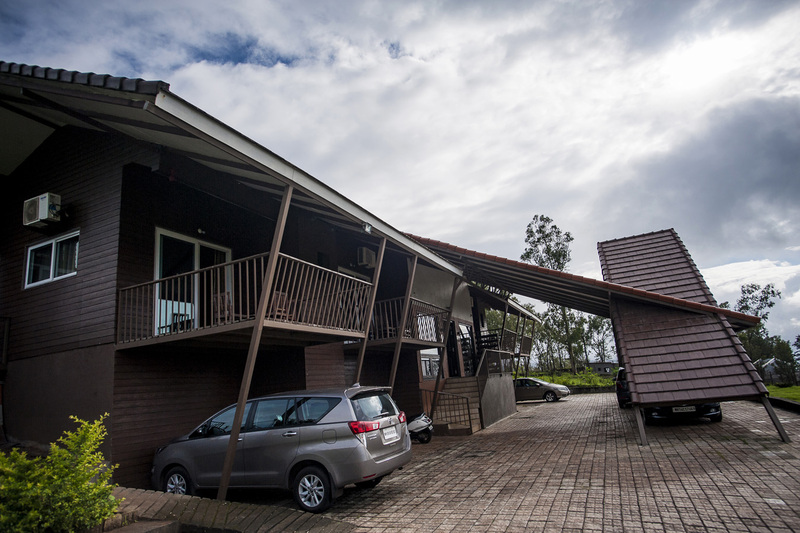 If you want a best lifetime experience with lazy rolling hills and sense of adventure, then Panchgani farmhouse and Panchgani cottages should be your destination. 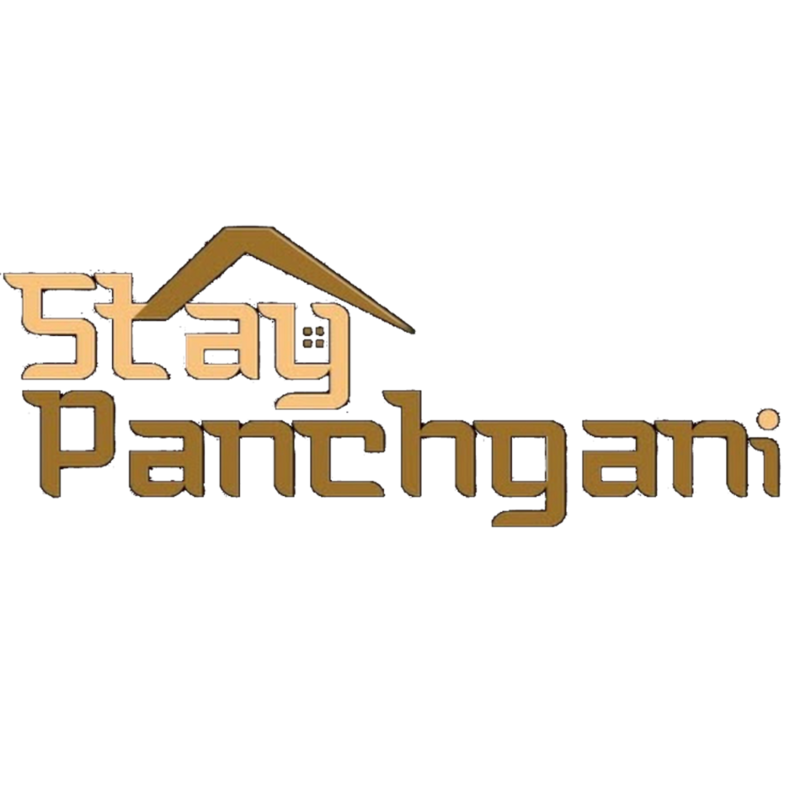 Stay in Panchgani is the perfect choice for family and friends to spend private time in rented bungalows at Panchgani where Capt. Gokhale has been awarded the TripAdvisor certificate of excellence for 2014. 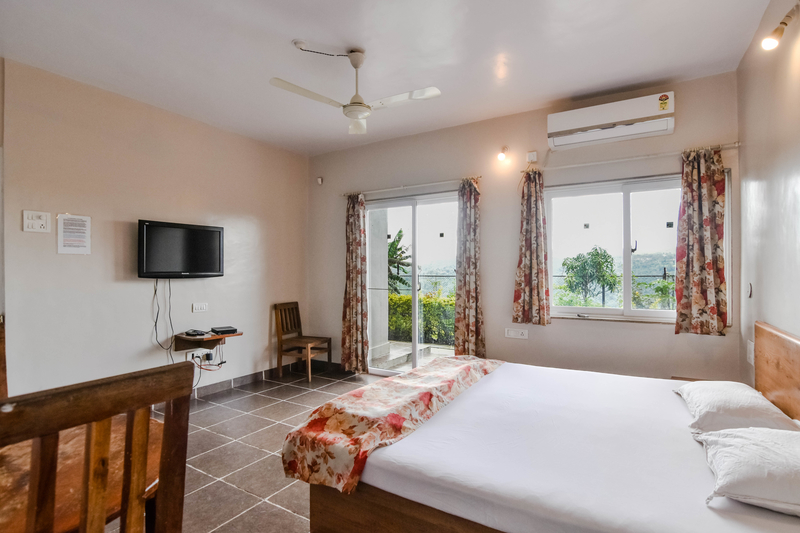 Panchgani bungalow resorts Dala Mare & Dala Rooster are no less than resorts in Panchgani and resorts near Mahabaleshwar which will satisfy all your daily needs. So hurry up and book your Panchgani accommodation with us and create lifetime memories. 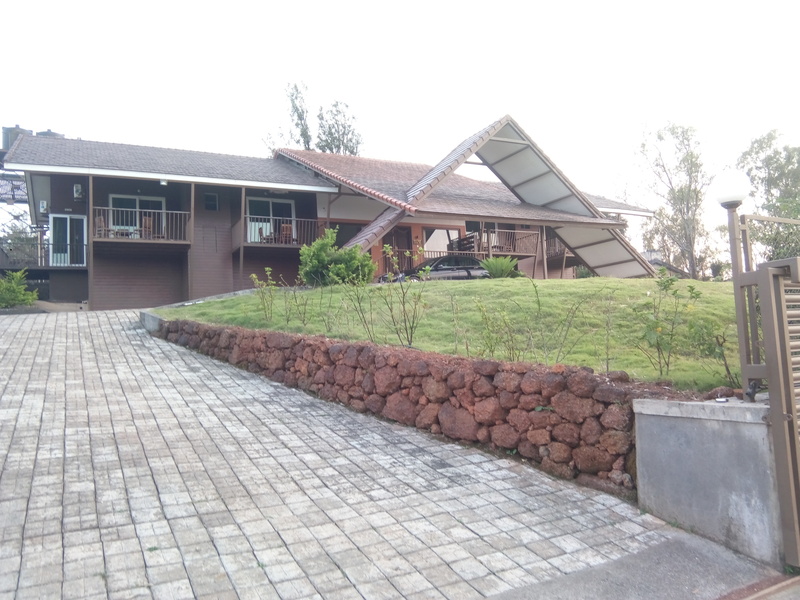 Dala Mare & Dala Rooster bungalows on rent are situated in famous destination in Panchgani near Mahabaleshwar that attracts the tourists from different parts of the world. 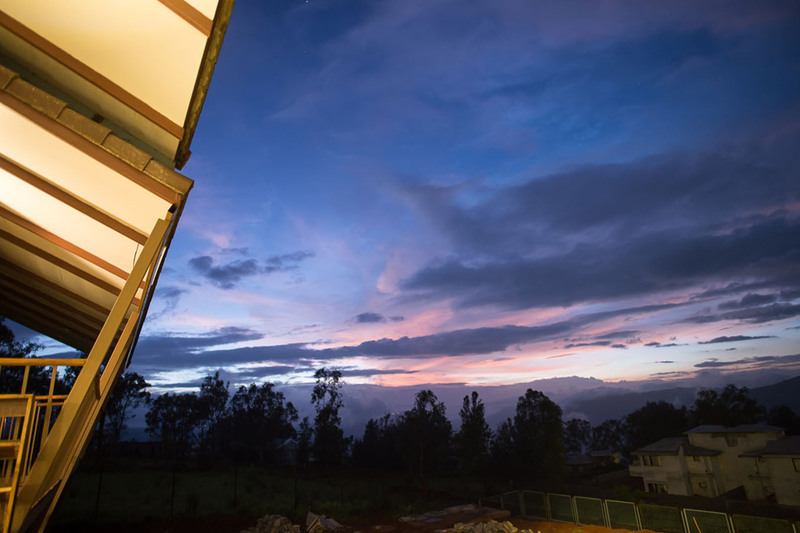 Panchgani homestay is an idyllic weekend destination away from daily rituals of the city life. Look out for holiday homes near Mahabaleshwar and enjoy Mahabaleshwar homestay with 6 bedrooms, kitchen + dining and living room. 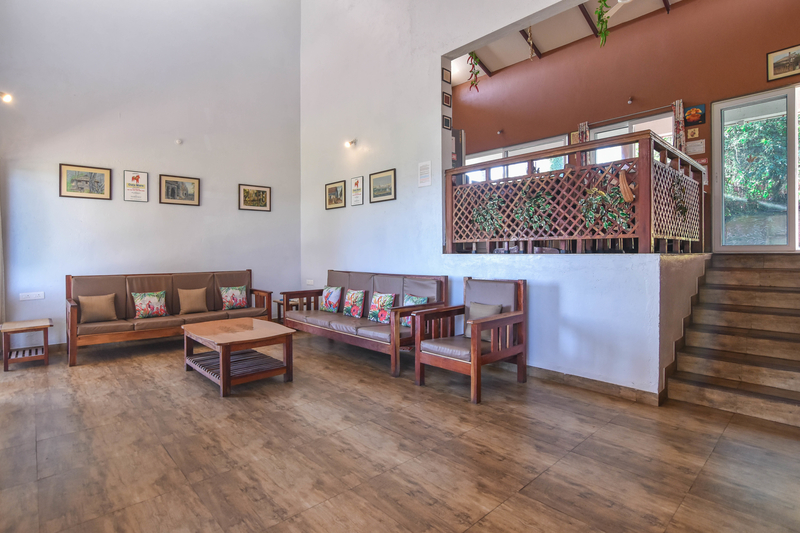 There are ample of options for bungalows on rent near Mahabaleshwar but our bungalows resorts Dala Rooster & Dala Mare near Mahabaleshwar are the best and our first step to purifying your hearts close to nature. 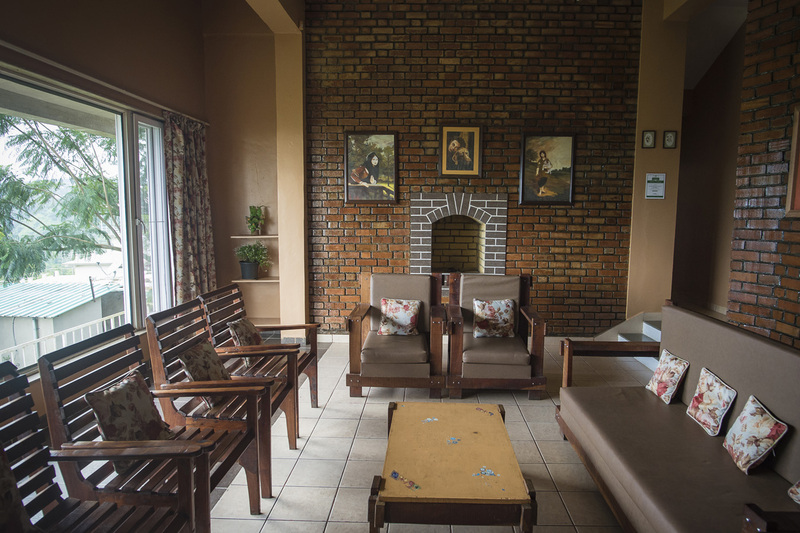 The perfect place for stress relief is none other than rented bungalows at Mahabaleshwar which is definitely the best option for you to forget your worries and enjoy your holidays at Panchgani holiday homes. 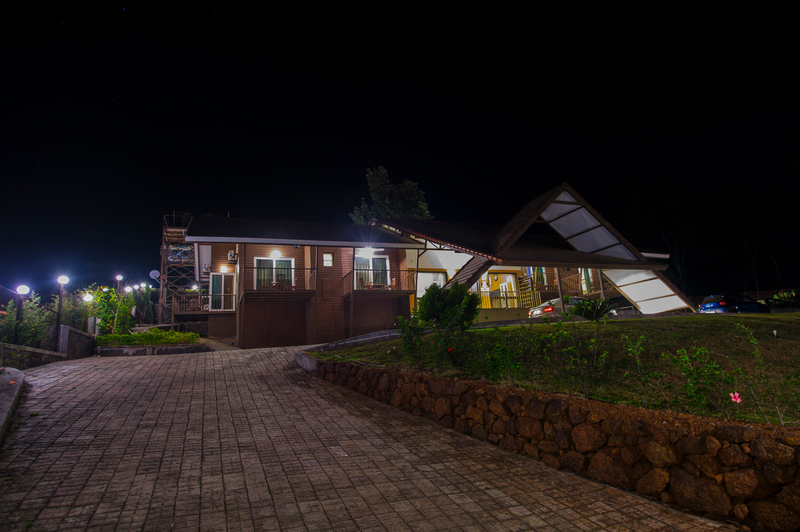 Visit our holiday bungalows in Panchgani and experience the wonderful climate with your loved ones.